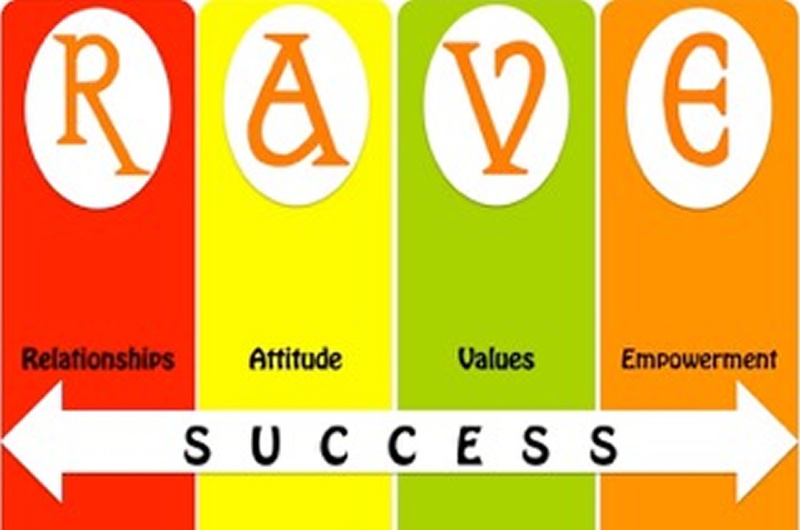 RAVE ET AL (RAVE) is a social enterprise established with the primary objective of providing relevant capacity building programs for children, teens and young adults in the area of values education, digital citizenship and life skills enhancements. Our programs are designed to equip the younger generation with the skills they need to make better-informed choices offline and online, and achieve value-driven success. To ensure a holistic approach in preparing our children for the digital future, we also deliver various programs for parents and educators. At RAVE, we believe that life is a series of choices and that to "do life” successfully, there are 4 batteries (the core) that we must ensure are sufficiently and consistently charged. These 4 batteries are our Relationships, Attitude, Values and Empowerment, which is reflected in the capacity we develop. We also believe that the earlier an individual begins to deliberately imbibe and define their core, the more informed they would be in making choices that will navigate them towards value-driven success. RAVE ET AL Limited was incorporated on 25th June 2013 and has since June 2015 when it commenced operations, remained social impact focused while operating based on sustainable business principles. Our corporate office address is Suite 62 & 63 Dolphin Plaza, Dolphin Estate, Ikoyi, Lagos, Nigeria. .
To champion the building of a society where success is driven by values. A generation that is steadily advancing the path of greatness by subscribing to values that are imperative for success.